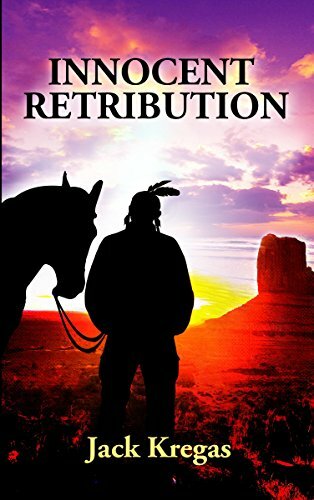 #APC #Spotlight: Innocent Retribution By Jack Kregas! The novel Mystical Glasses, tells the story of Joey Moretti as a young man departing New York City in harrowing circumstances and in his fifties becoming an accidental hero after finding the mystical glasses. This interquel fills the gap of the missing years. This encounter finds Joey as a lost soul wandering aimlessly through the Western United States until a life changing meeting with Coyote, a Native American. It brings changes to his life that rekindles his spirit, bestows him with love, peace, and fulfillment, invigorating Joey to a level he never dreamed possible. Circumstances bring him in contact with the unscrupulous Alex, a re-connection with the Moretti family’s expanding empire, and an unimaginable event, which combine to deal a blow few men could withstand.